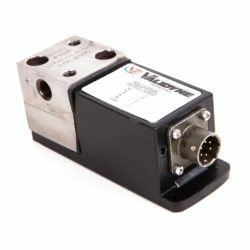 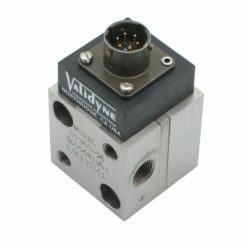 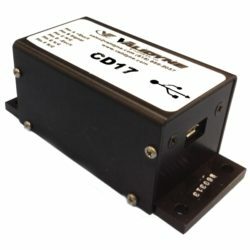 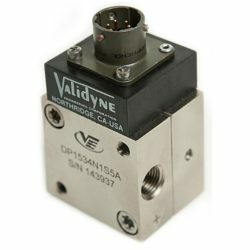 The SI58 software allows the user to set zero and span as well as do full temperature compensation and linearity corrections for your Validyne USB pressure transducer. 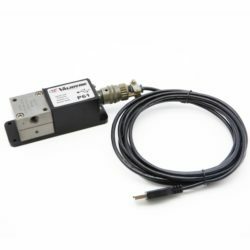 The SI58 provides everything needed to change the range of your transducer and calibrate it through the new full scale pressure. 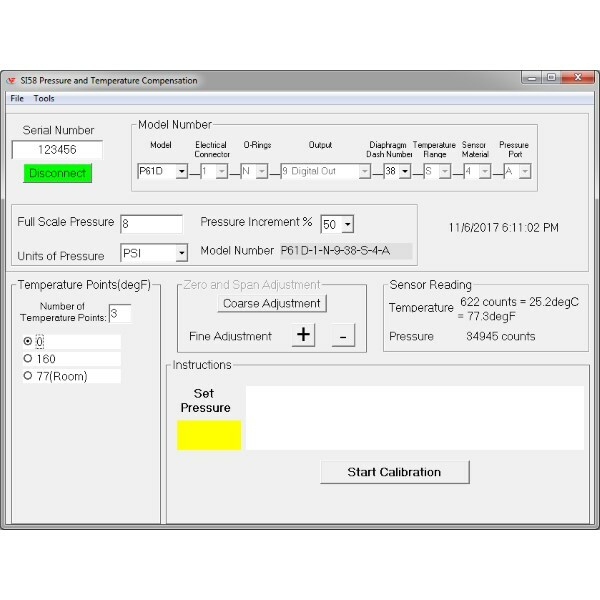 Corrections to non-linearity and temperature error are also possible. The SI58 software provides prompts to the operator for temperature and pressure points to achieve an accurate calibration.